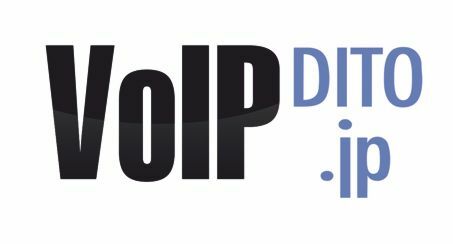 VoIPdito, a specialist in providing high quality business VoIP solutions designed to save organisations money has launched its cloud-based VoIP services in Japan. Japanese companies are some of the most successful in the world and have a presence in many nations, with businessmen and women travelling all over the world. The launch of the service in Japan will allow workers to keep in touch with their families and colleagues in Japan through local numbers via an internet connection. This also means that Japanese companies with an interest in the American and European markets can be closer to their customers through the use of local numbers. Setting these up through VoIPdito means consumers in these areas can call local numbers, rather than make expensive landline calls abroad. This easy to use service, along with the improved customer service it provides makes the use of cloud-based VoIP ideal for Japanese professionals and business. For added flexibility, calls can also be distributed to iPhone, iPads and Android devices with good voice quality, meaning that colleagues, customers and families can stay in touch with professionals working all over the world.